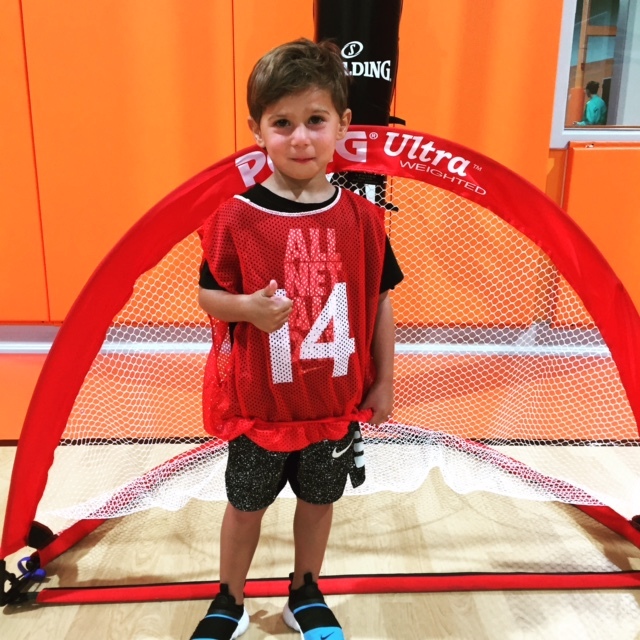 Our Juniors program is a 45-minute drop off sports class where we teach the basics skills of individual & team sports using age appropriate instruction. Our personable & passionate coaches breakdown the various sports (soccer, basketball, baseball, floor hockey) with a wonderful balance of learning and fun. Class begins with a warm up and concludes with a game. This class is perfect for a child looking for weekly exercise or the next Steph Curry.